Moran Technology Consulting (MTC) is a leading Information Technology (IT) consulting firm, serving education, public sector and commercial clients in the U.S. and around the world. While many organizations invest heavily in their IT systems, they often don’t capture the predicted benefits to justify these major investments. We specialize in developing actionable plans to help you identify and maximize the benefits of your IT investments. driven to achieve outstanding client satisfaction. Our management team has been working together over 21 years and has an average of over 22 years of experience working with clients on information technology challenges. 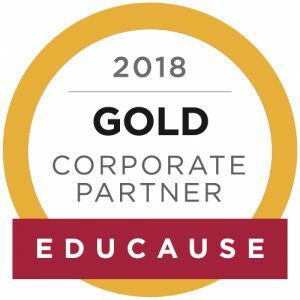 We are a Corporate Partner with Educause and corporate members of NACUBO and UPCEA. Our headquarters is in Naperville, IL, and we have offices in Carlsbad, CA and Beaverdam, VA.